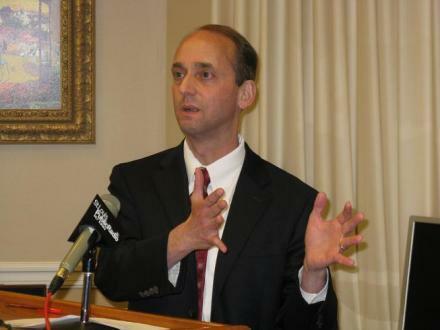 State auditor Tom Schweich has filed suit over $170 million that Gov. Jay Nixon withheld from the 2012 state budget. 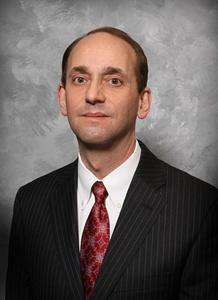 Missouri auditor Tom Schweich has sued Gov. 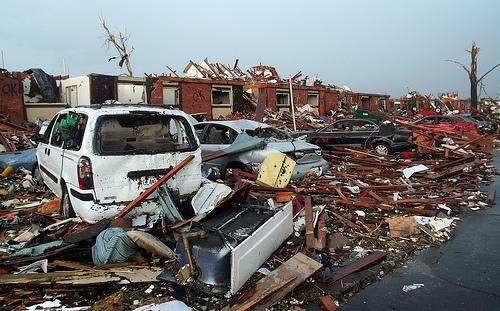 Jay Nixon over $170 million in funds the governor withheld from the 2012 budget to pay for disaster relief. The withholds are unconstitutional. The Missouri Constitution says the governor can only withhold funds if actual revenues are coming in below estimates, and Schweich argues that because the withholding happened before the start of the fiscal year, there were no actual revenue numbers. The withholds violate the separation of powers. The suit says it's up to the General Assembly, to appropriate money, not the governor. The withholds were arbitrary and capricious. The suit says Nixon withheld more than $170 million from 45 different programs without providing any documentation like ledgers, spreadsheets or any other generally accepting accounting tool to explain his rationale. Cuts included funding for state colleges and universities, Parents as Teachers, scholarships, MoDOT and Area Agencies on Aging. 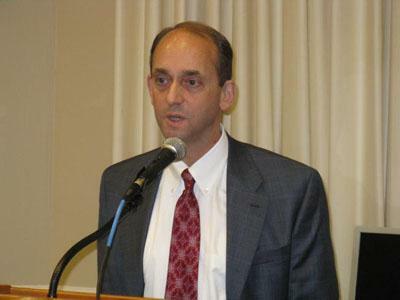 Schweich, a Republican, also noted that Nixon, a Democrat withheld funds from the Republican-controlled Legislature and from the auditor's office. "Our state has recently experienced natural disasters of historic proportion," Schweich said "There is no dispute that the victims of the tornadoes and floods must be fully compensated for their tragic losses. But the process must be legal and transparent. There are many legal and transparent ways to do this." Schweich called litigation a "last resort"
"I recommended the governor work with the legislature on this issue," he said. "Instead of correcting his actions and working with the legislature, the governor has said, 'the auditor is wrong.' These withholdings are critical as they will result in programs ending and jobs being lost." "Just this week, Missouri’s AAA rating – the highest available – was affirmed once again. A key basis for this rating has been Governor Nixon’s fiscal discipline in managing Missouri’s budget. To achieve this, the Governor has used his constitutional authority to fulfill his responsibility to reduce spending to balance the budget, a power used by Governors over the years and consistently upheld by the courts. "The Governor will continue to fulfill his responsibility to balance the state budget, fund essential government services and help our communities recover in the wake of the many natural disasters this year, including the devastating tornado that hit Joplin. Governor Nixon will continue to ensure that Missouri will meet its obligations to help communities recover and rebuild from these disasters." Missouri Auditor Tom Schweich says he’s issuing a subpoena to the Finance Division of the State Department of Insurance, in order to force them to release records on banks, savings and loans, and other financial institutions across the state. Finance Division officials have so far refused to release documents on their reviews of financial institutions, saying that state law bars them from doing so. But Schweich says the records are needed to see if banking regulators are doing their jobs properly.